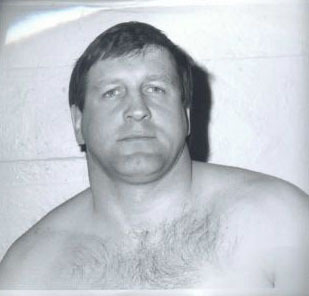 From 1985 to 1988, at the venerable and vulnerable age of 49 years old, with 28 years of pro wrestling experience, weigh in at 237 pounds on a 5'10" frame, double-duty jobber Rick Hunter / The Gladiator jobbed in single as well as tag team competition against many heels and faces of the era. 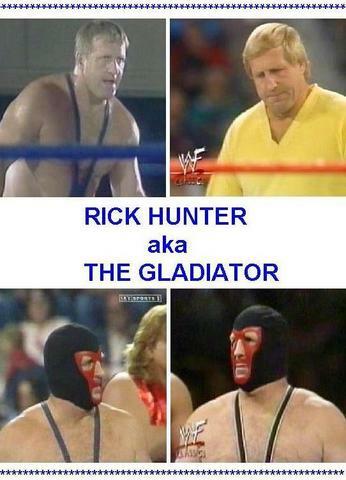 Rick Hunter / The Gladiator almost always gave a good opposition to his opponents - some said that Rick Hunter's amateur wrestling abilities are on pair with Kurt Angle??? Whatever, the final result was always the same. 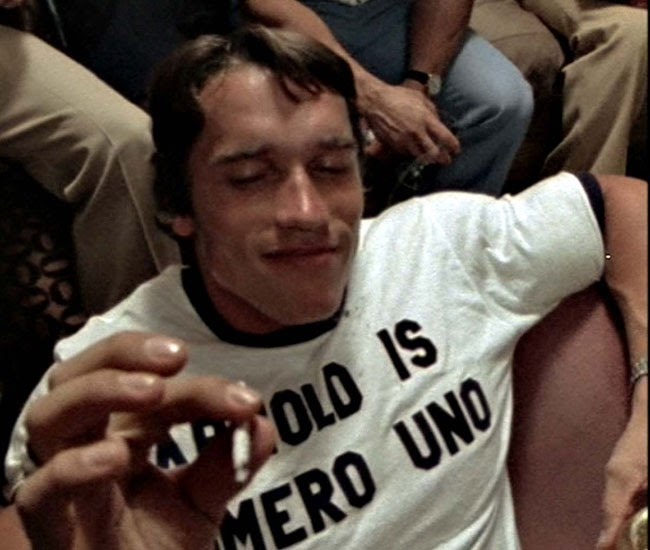 The grizzled veteran always eated the canvas for the 1-2-3. 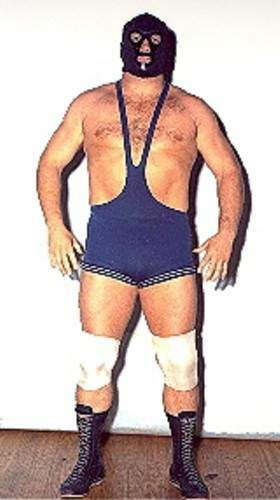 Before his glorious WWF tenure, he was an AWA enhancement worker (politically correct appellation for jobber) during 1979 and 1980. Rick Hunter has as much charisma as a flat beer bottle.